The Main Ingredient is a weekly radio show covering brand new soulful underground music from around the world, featuring as in-studio interviews with the artists making it. New episodes can be found Wednesdays at noon at jonolivermusic.com. 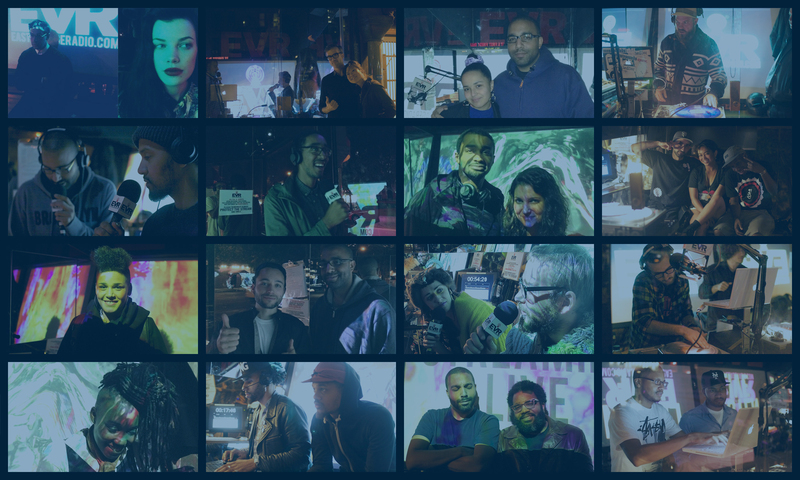 The show began in May 2009 as a weekly broadcast from East Village Radio’s storefront studio on 1st Ave. & 1st St. in NYC and continued there until EVR closed it doors in May 2014. This episode is from the East Village Radio Archives.